Harrison Graduation tents are a great way to celebrate an important milestone. A Gogo Event Rentals provides Harrison, Ohio Graduation Tent Rental packages for grass area and for hard surfaces to accommodate various guests counts. Our graduation tent packages provide a tent, tables, chairs, and linens. If you are planning a Tent Wedding in Harrison Ohio, A Gogo Event Rentals can assist you in bringing the vision of your event to life. 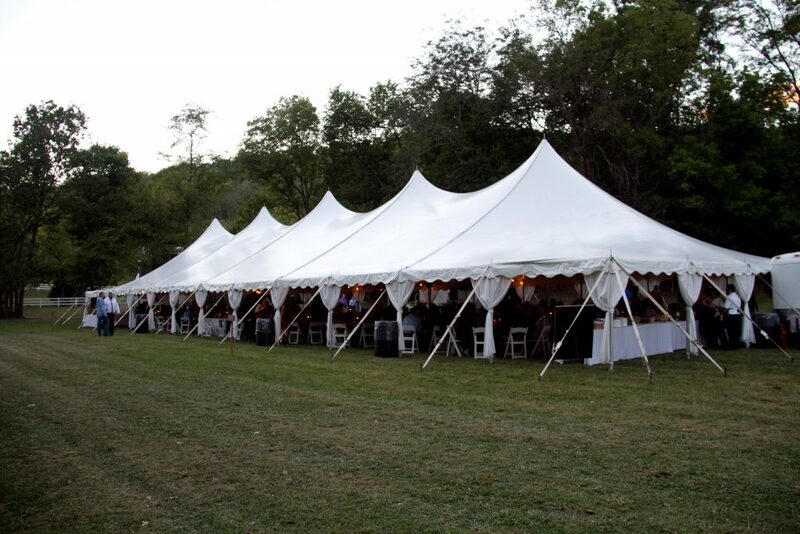 A Gogo can provide custom wedding layouts, many wedding tent rental options for any guest count. We provide wedding tent rental packages that include a tent, tables, chairs, dance floors, tent lighting, linens, cake tables, and bars. If you are interested in an itemized quote custom for your wedding please contact us. All of our Harrison Ohio wedding tent rental options are clean and bright white, professionally installed by A Gogo’s friendly and courteous staff.